Joe Bandy & Son, Inc.
We are a locally owned and family-based business operating out of Roanoke, Virginia. 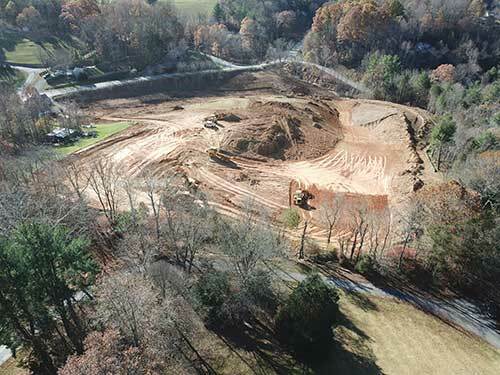 Since 1963, our services have expanded to excavating, site development, and demolition. We are proud to be a trusted partner with the top developers in the region. 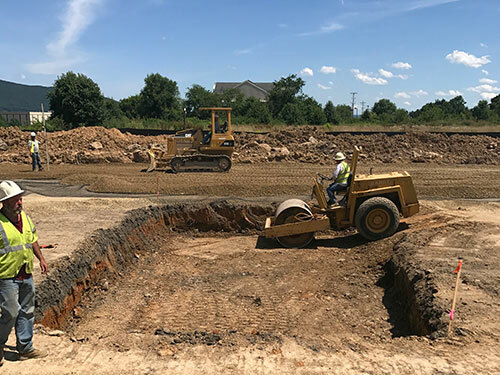 Our focus is primarily on clearing, earthmoving, pre-grade and storm drain for residential subdivisions and large commercial properties. Joe Bandy & Son, Inc. is known for delivering quality and professional work at a competitive and cost effective price. 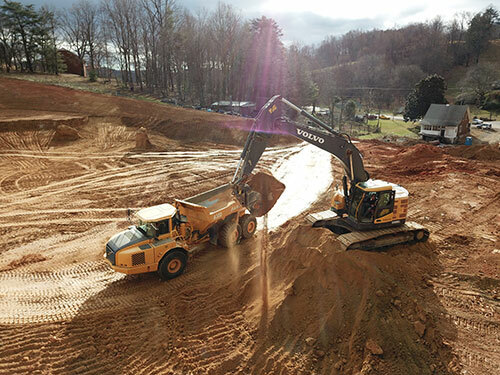 We are fully equipped to handle any project in the greater Roanoke Valley/New River Valley area. Contact us to get more information. We will provide you with bid quotes and pricing to fit your project needs. Scroll down to see our services and browse our project galleries. We are an earthmoving company. 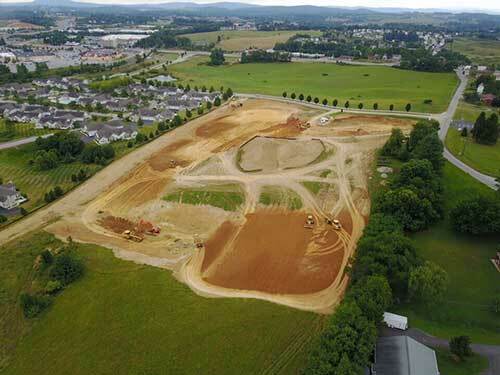 From site grading to digging trenches, we have over 50 years of experience. Residential development, commercial build outs, you name it, we can do it. We can design and manage complete site packages to fit your site development needs. 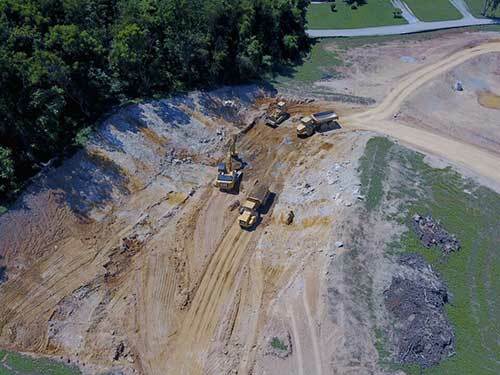 Our turn key services include clearing, grading, utilities, pavement and curbing, retaining walls and landscaping. We have the experience and the means to clear your area. Our demolition services include the clearing of old structures and commercial sites. 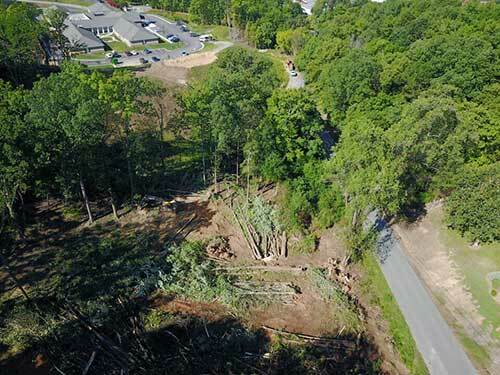 Whether it's wooded, hills, rock or dirt, every job will be completed professionally and in a timely, cost effective manner. Issued to Joe Bandy & Son, Inc.
Joe Bandy & Son, Inc. © 2018. All Right Reserved.